Warda is an EAL English tutor at a Sheffield school and a poet at night. She loves the works and works of Warsan Shire, Hannah Lowe and Chimamanda Ngozi Adichie. 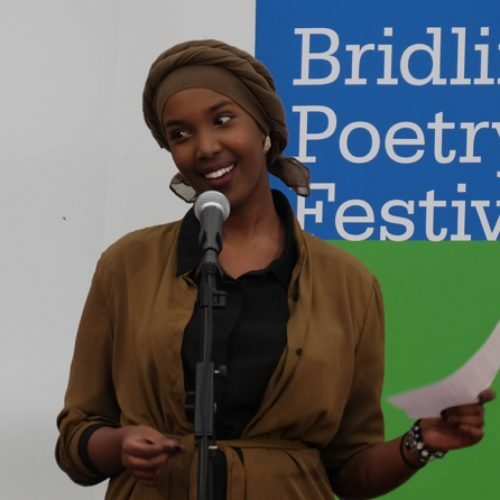 She has performed alongside the likes of Buddy Wakefield, Jean Binta Breeze and Hollie McNish and delivered workshops for children with the Writing Squad and Bridlington Poetry Festival.